There are varied pricing policies at play in Sunfeast. Some of the products are premium products whereas other products are more run of the mill. The pricing policy of Sun Feast is dependent upon a number of factors. Monitoring the needs of the customers and perceiving the amount of money a normal household is prepared to pay is surely a difficult decision. There are so many different sections in society with various tastes and demands and in order to cater to the whims of each section of society Sunfeast has decided to keep the pricing policy of variable as well as competitive type. They have introduced innovative food items such as Sunfeast dark fantasy that have caught the imagination of children and the parents are prepared to buy them for the kids. The prices for such items are a little high but discounts and schemes are launched at regular intervals so that the actual cost comes down a bit. 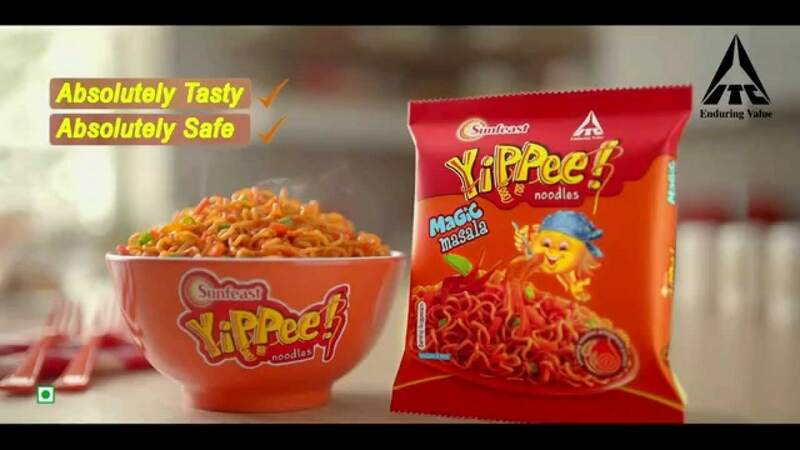 Similarly, Sunfeast has the popular product of yippie noodles as well as pasta which is in a highly competitive segment where Maggi is the dominant player. Thus, in this segment sunfeast is using competitive pricing. And lastly, cost plus pricing is used for products like Sunfeast glucose and various other biscuits wherein the competition itself is using cost plus pricing and there is hardly any differentiating factor other then supply chain present. Sun feast has been able to penetrate deeply in the rural as well as urban Indian market because of the well-established distribution channel provided by its parent company ITC. The penetrative delivery and supply network was established with extreme efficiency and care. 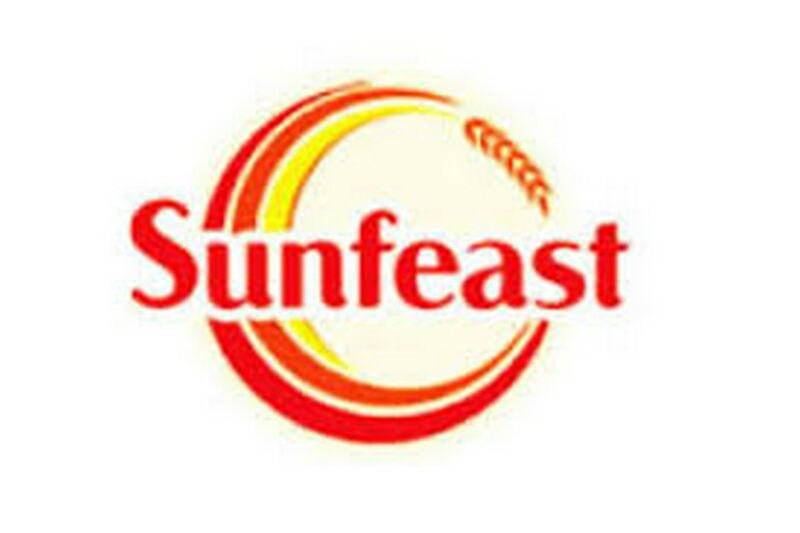 Sun feast has been expanding its distribution channel to small villages and towns besides the cities. The company is appointing new wholesalers with an increase in the number of stockists. The company is also tapping the e-Choupal network that includes direct communication and working with the farmers to obtain materials and deliver the finished products. Its products are available easily in every nook and corner of the country because of its efficient management. 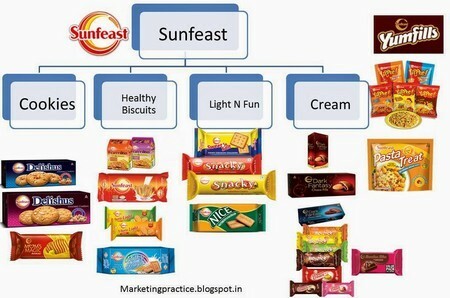 The place in the marketing mix of Sunfeast is obviously very important because none of the FMCG companies can survive without the proper distribution network. It is only through distribution of a package of products and far and wide distribution that FMCG companies can earn margins. In order to establish its brand name Sunfeast made a thorough research of the market and after analyzing it decided to start its promotional activities. In order to make its brand a household name it has launched exciting and innovative campaigns that denotes the various qualities of its products like the flavor and exclusive taste. With a variety of biscuits, they have tried to target children and the homemakers as these are the two deciding influences in an Indian household. In order to promote its range of food products famous actors and sports personalities have been signed. Sachin Tendulkar, the cricket icon, Shahrukh Khan, the superstar, Sania Mirza, the tennis star have all been the brand ambassador’s at one time or other. Television, magazines, newspapers have proved to be an effective and influential medium for advertisements as they are able to spread awareness among every age group of people. The slogan ‘Spread the Smile’ has become the essence of the brand and the catchy and colorful ads have helped the company in acquiring a large share of the market. It is interesting to know that Sunfeast spends more on the advertising of products which are premium or are in a highly competitive segment. Thus, you will find sunfeast spending more on Dark fantasy line of products and also on Sunfeast pasta and noodles as these are the major stars for the brand. Respected officers, we have a large plant of bread and buns in plot number D 13 UPSIDC SAURA, MALWA FATEHPUR 212601 . Total area of our industrial plant is 3060 sq mtr. The covered area of our plant is 1600 sq mtr. Highly building structure well set up for labours. Seperate rooms for Manager and production manager. We want some feed back from your side. All the machineries are fully automatic like 4 Rotary oven, 2 high speed slicer, 2 slow speed slicer, chilling plant, mixer of 50 kg high speed, spiral 50 kg, sinc tray oven, final proofer, moulder divider, host, shifter and else other. We need your feed back and want to have some offers from your side.